These beautiful fava beans do take a little work, but they’re always worth it. What are favas? No worries, favas are beautiful beans in legume family similar to peas. 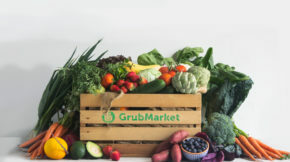 Famous in the Mediterranean world, they’re known for being a spring veggie and are usually only available from late April through late May. In Italy the rare fava beans are so beloved that eating them with pecorino cheese or miele (honey) has become a traditional snack of their May 1st holiday routine. It’s no wonder they’re so worshiped and beloved, because you’d have to really love their delicious taste to do all the work! If you happen to see favas in early April, and they look small like a green bean, they may still be small, smooth and young enough to not need any work at all. In this case these young pods can be grilled whole, roasted or stir-fried. However, the majority of the time you’ll probably come across the grown-up beans which do require a bit of prep-time. So turn on your favorite music, roll up your sleeves and get ready to start shellin’. 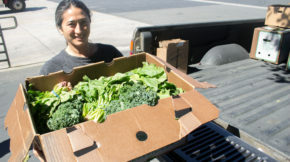 The first step is shucking the beans from their giant pods. These outer skins are easy pea-sy though, so no worries there. A simple fingernail along the center line will pop them right open. But wait, there’s more! Unfortunately each individual bean should also then be peeled individually, removing the white/gray outer skin to reveal the bright green pea within. Not down for that? We get it. First off, you don’t HAVE to do this step to enjoy the favas, although its recommended. 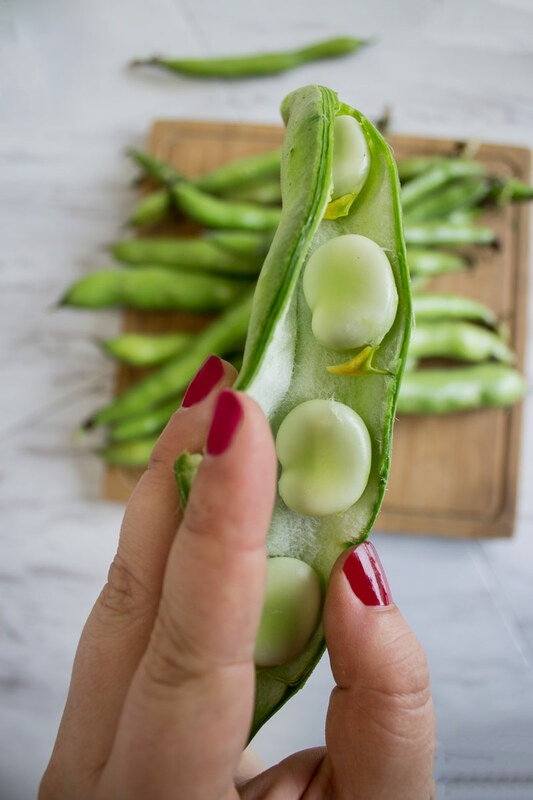 Leaving the white pods on will just cause the favas to be more earthy and less sweet, and may cause digestion upset for some very sensitive tummies. But they are not toxic, so go ahead and eat them if you want! Or, you can roast the fava beans in the oven for about 10-15 minutes to make the process easier. The outer skins will dry out and you’ll be able to pop the beans right out! However, this will cause all the beans to go brown, so if you’re hoping to maintain their beautiful green color, it’s best to take the time and shell them. Once shelled, give them a quick blanch (2-3 minutes in salted boiling water followed by a douse in an ice bath). Now their lightly softened, shelled, slightly salted, and ready to rock you spring plates. From here you can press them into toast and drizzle them with olive oil, add them into pasta with pecorino and guanciale, or stir them into a spring minestrone! 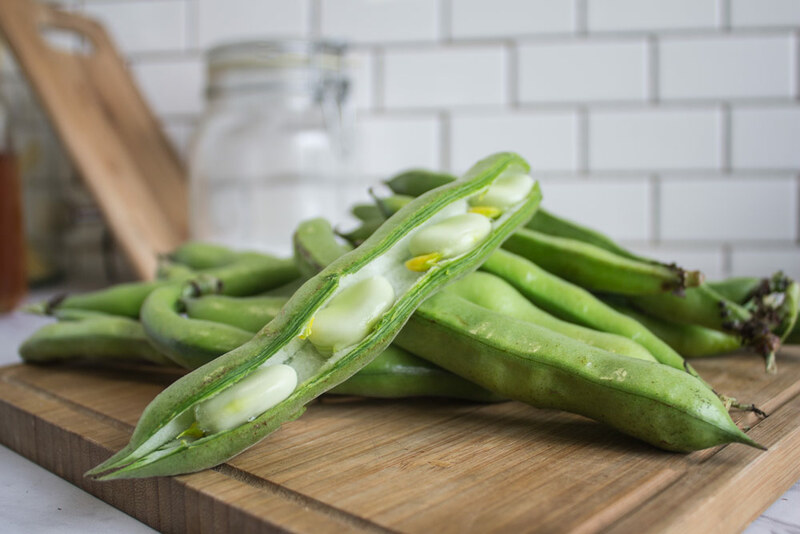 Favas pair perfectly with light and mild flavors like goats’ cheese, honey, olive oil, salt and animal fats like lamb and bacon. Avoid strong over powering flavors like soy, ginger, cumin, or vinegar that will over power the delicate bean. If highlighting the simple beans themselves, pair them with a dry Italian white wine like an Arneis or Vermentino! 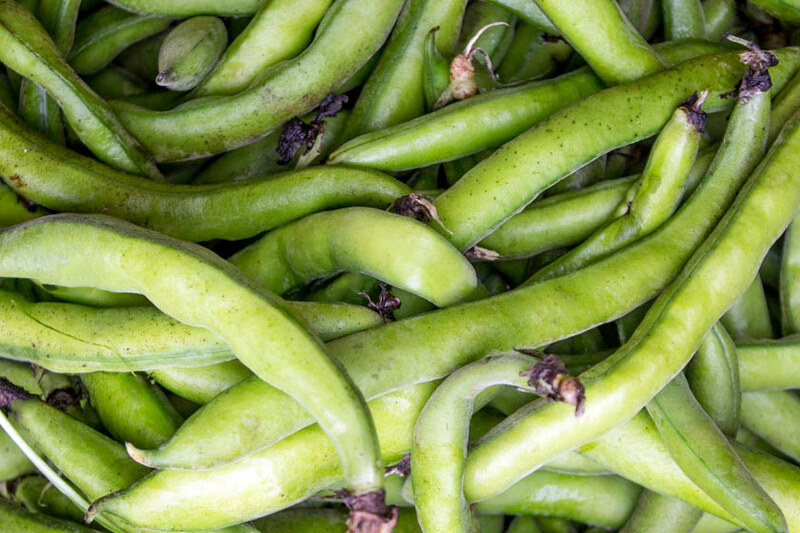 To store: leave favas in an open plastic bag in the crisper part of your fridge for no more than a week. If you can’t use them in time, favas can be frozen, but they must be shelled first! Good luck and buon appetit!